What will you do when someone imitates your account? Discussion in 'SteamRep General Discussion' started by Viezo, Feb 1, 2019.
if someone uses your name and doing scam? 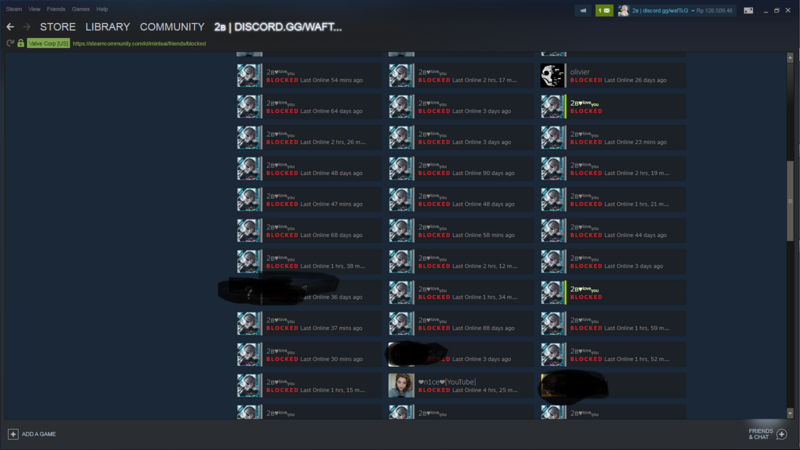 what would you do if someone used your data in steam to do scam? 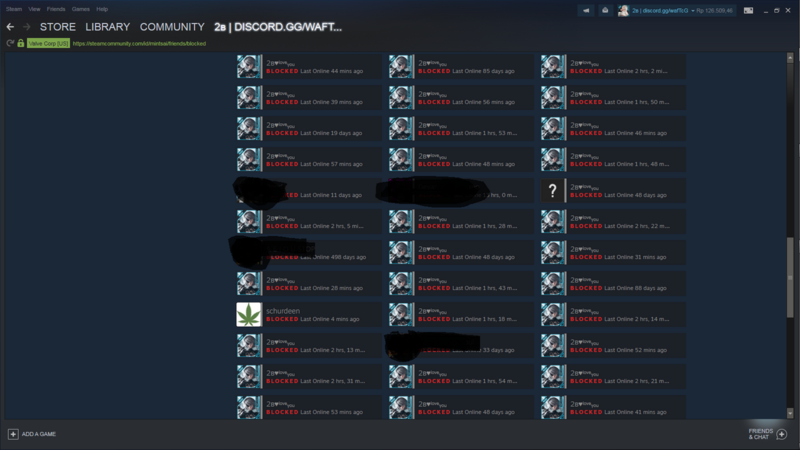 Thing is using someone's name isn't a scam. You are talking about just impersonation - but for it to be a scam it must be impersonation with clear intent to defraud. Those images you show do not prove that one bit. 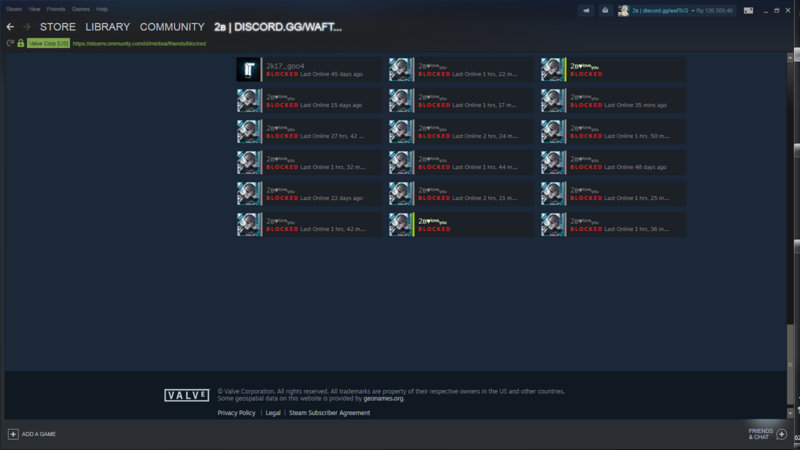 Steam/Valve allows anyone to use any name even if it duplicates over another. If you have issues with that you should contact Valve directly or issues with harassment you can do that as well with them. doesnt their profile design just copying me ? This is something you will need to address with Steam for harassment issues. You can report them thru the in profile reporting feature.